Capron & Avgerinos will seek justice for you with a workplace death claim. 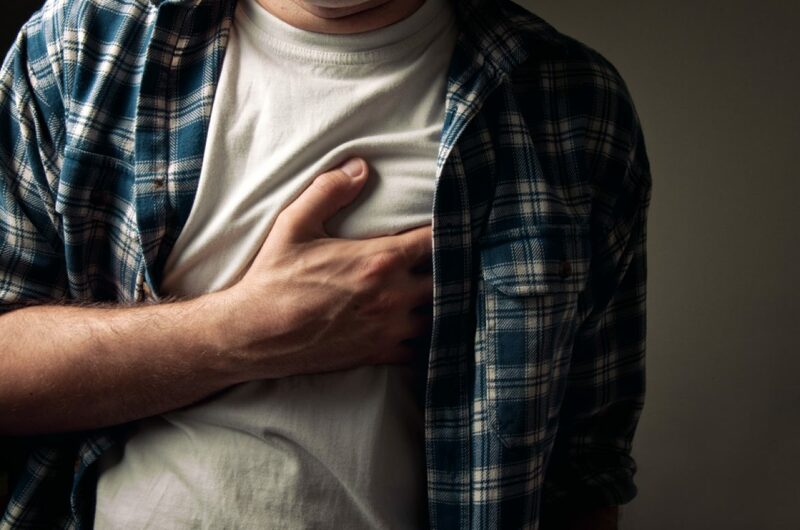 No one ever envisions a loved one as a workplace fatality. If your loved one has been killed in the workplace, you must have skillful attorneys to secure your rights under the law – and you need attorneys who understand what you’re going through. We can help you. A workplace death places a terrible emotional and financial toll on a family.  For decades, the attorneys at Capron & Avgerinos have been providing compassionate legal counsel to families who have lost loved ones in workplace accidents. Our experienced attorneys in Illinois and Iowa have helped survivors cope with loss and its economic impact. We listen carefully to you, answer every question, and meet with you personally to do everything we can to help. While no financial award can compensate for the death of a loved one, it is crucial that you secure the resources your family needs. Capron & Avgerinos will help determine workers’ compensation death benefits, burial expenses, the effect of lost income on your household, and other essential considerations, such as your family’s ability to provide for children or to make mortgage payments on a home when a regular paycheck vanishes. Each state is different regarding with regard to the duration of benefits and the beneficiaries of a workplace death. In some cases, the parents of an adult child or the adult children surviving their parent can be designated as beneficiaries. Our knowledgeable attorneys can help you determine the “next of kin” under the law and the benefits your family deserves. If needed, we may also investigate the fatal accident, ensuring that eyewitnesses are interviewed, photographs are taken, and the site is inspected. In these cases, we use industrial, medical, and forensic specialists to evaluate the work site, review medical evidence, and reconstruct the events of the accident. Survivor’s benefits from workers’ compensation and Social Security will help your family, but they might only stretch so far. Capron & Avgerinos will help determine whether someone other than your loved one’s employer was responsible for the fatal accident. In that case, you might have grounds for a wrongful death or personal injury lawsuit that would be brought in civil court. For example, in cases where faulty equipment, inadequate safety protections, violence, or negligence were responsible for a workplace death, the financial awards can be substantial, easing the monetary burden and stress on your family. Every state has its own laws and time limitations that govern wrongful death suits. Capron & Avgerinos’ lawyers have practiced workers’ compensation law and personal injury law in Illinois and Iowa for decades and can advise you. Call Capron & Avgerinos now at (800) 535-4542 if a loved one has died in a workplace accident in Illinois or Iowa. We are ready to assist you over the phone or in person. We perform our cases on a contingent fee basis, which means we are not paid unless you recover compensation for your claim. Call Capron & Avgerinos at (800) 535-4542 – let us show how we can deliver results for you.